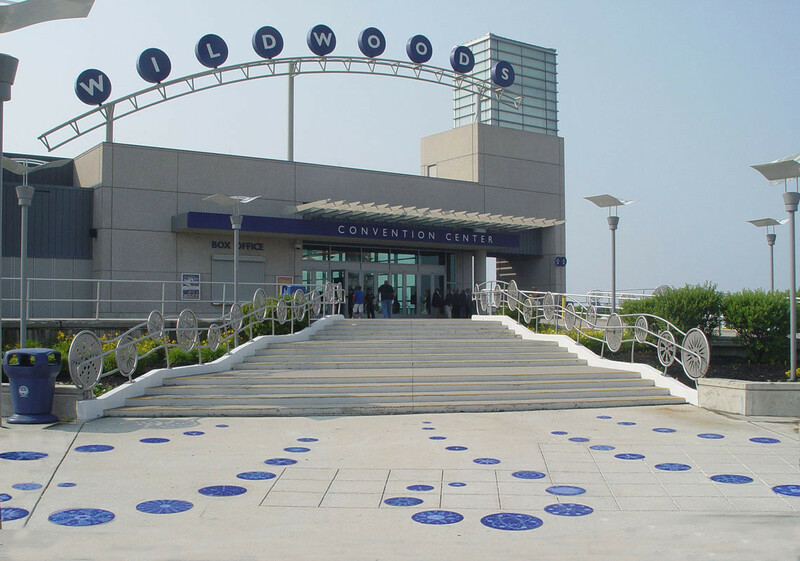 Wildwoods - Website of tomnussbaum! 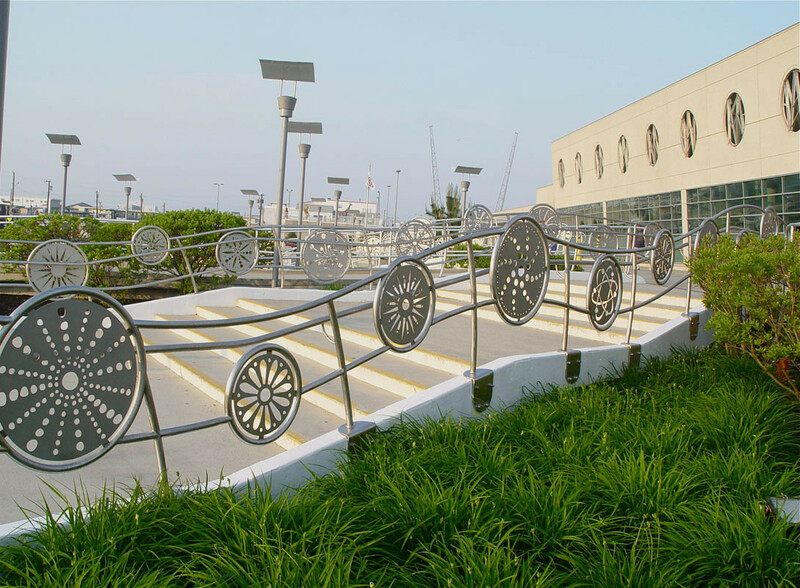 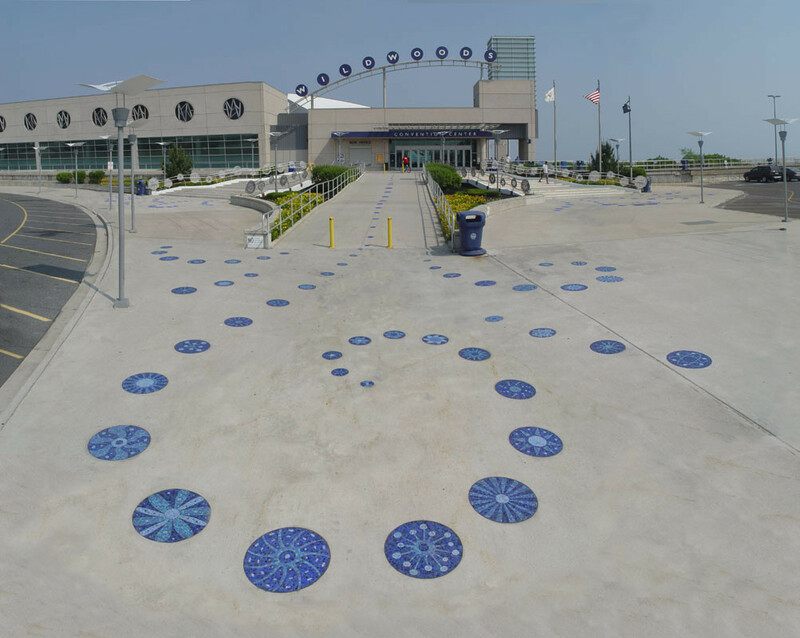 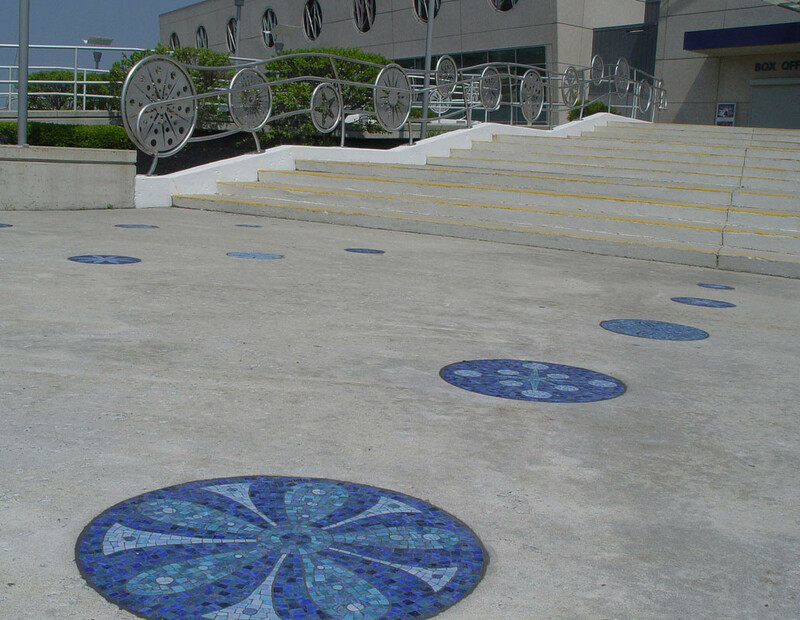 This project consists of stainless steel railings and glass mosaics that creat a welcoming entrance to the Wildwoods convention Center. 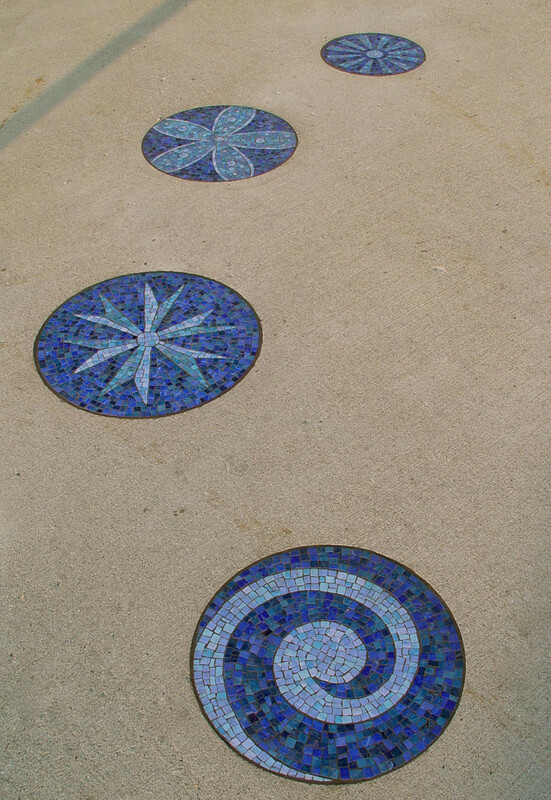 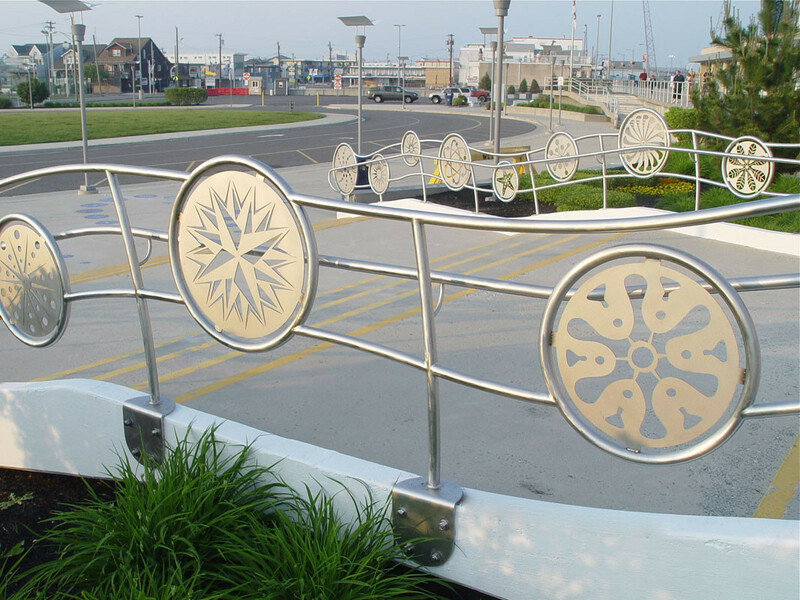 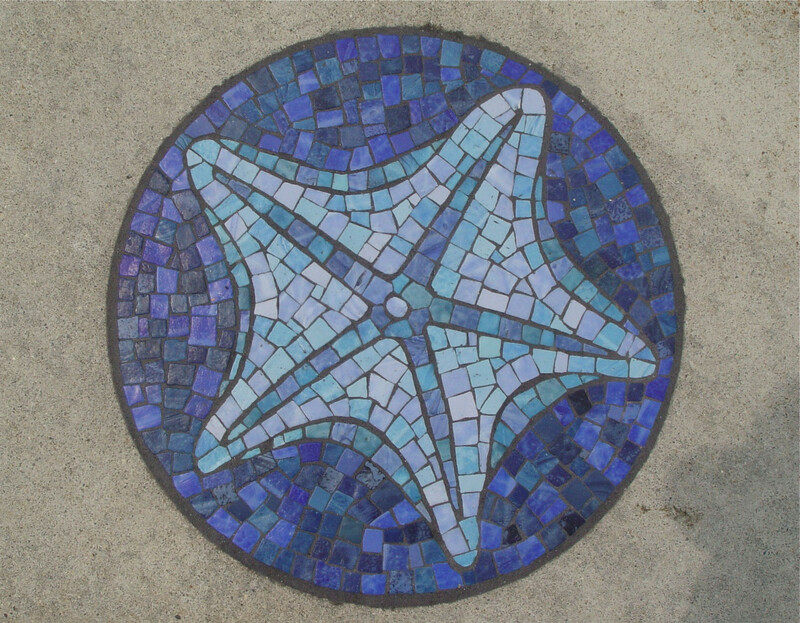 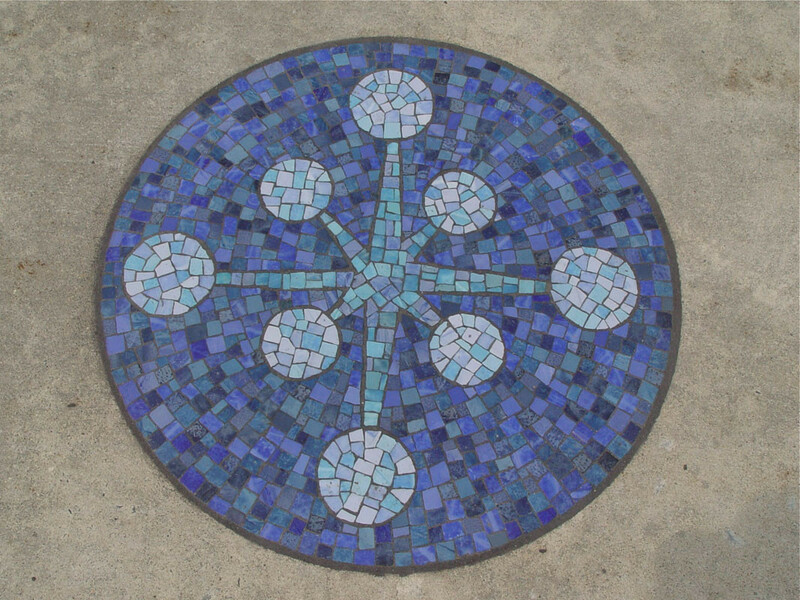 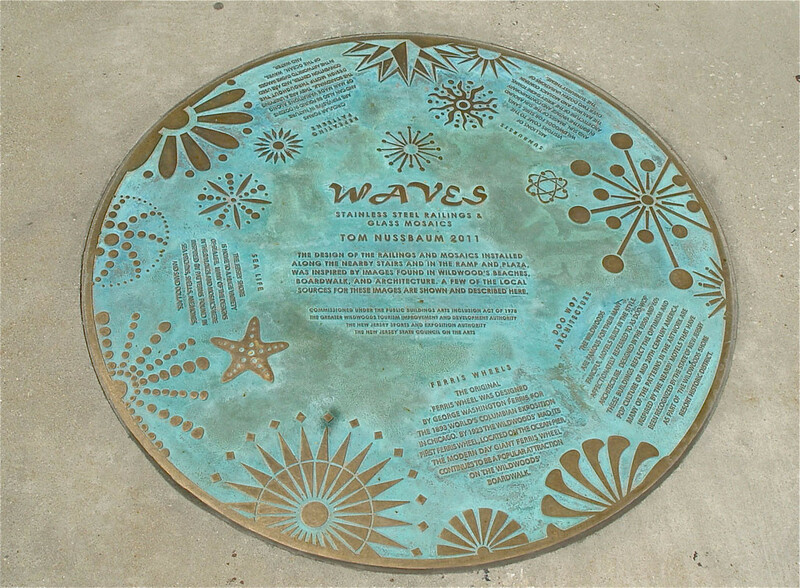 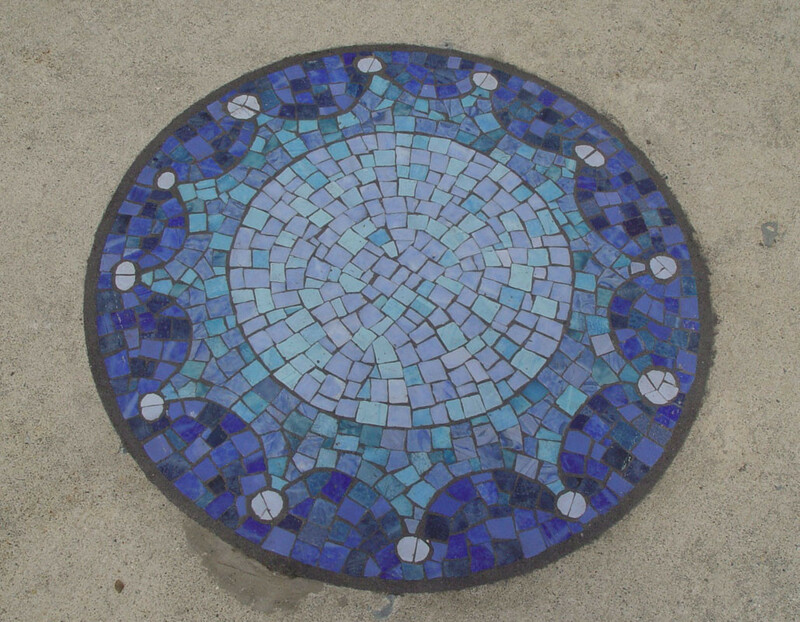 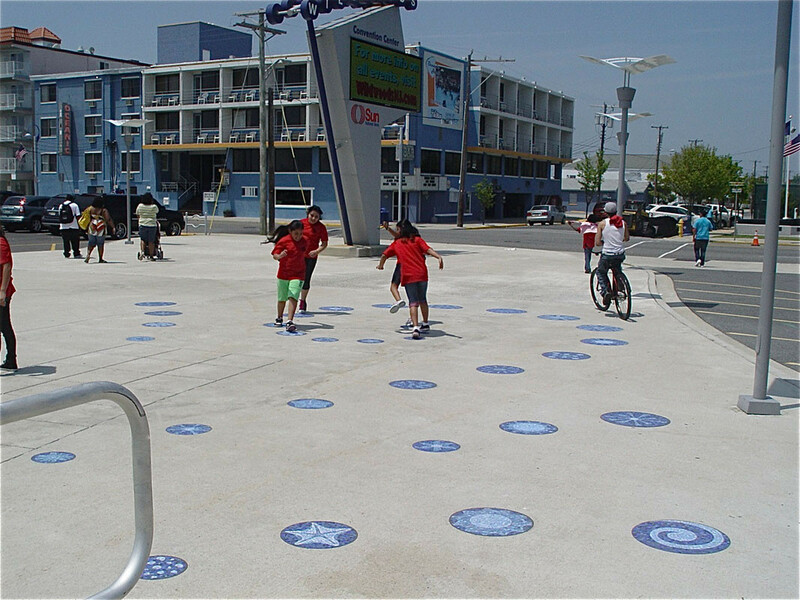 The design was inspired by forms found in the local environment of the Wildwoods' beaches, boardwalks, and architecture.